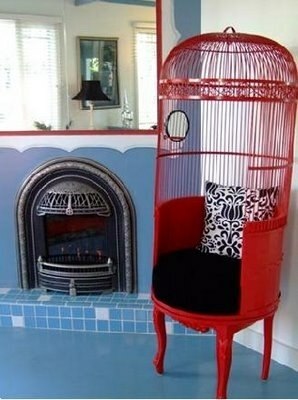 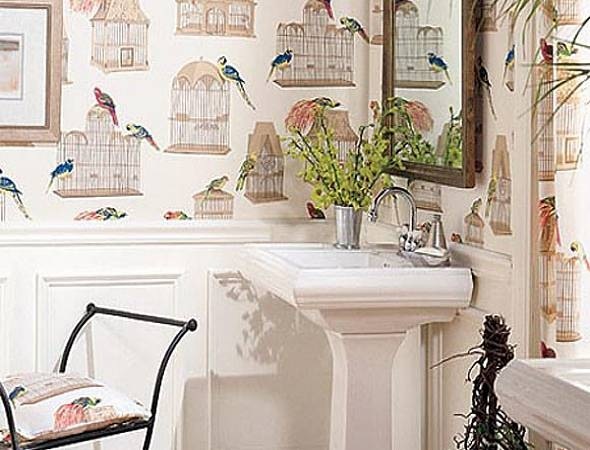 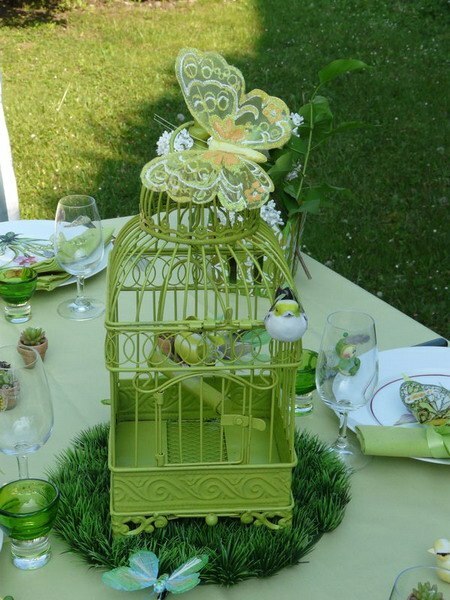 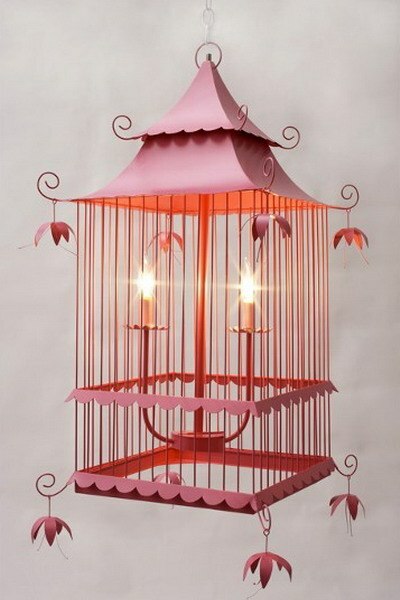 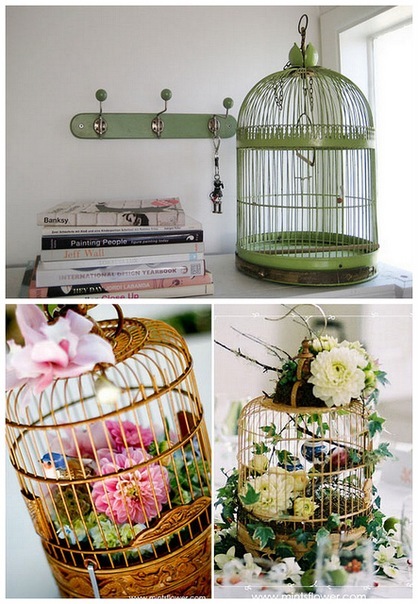 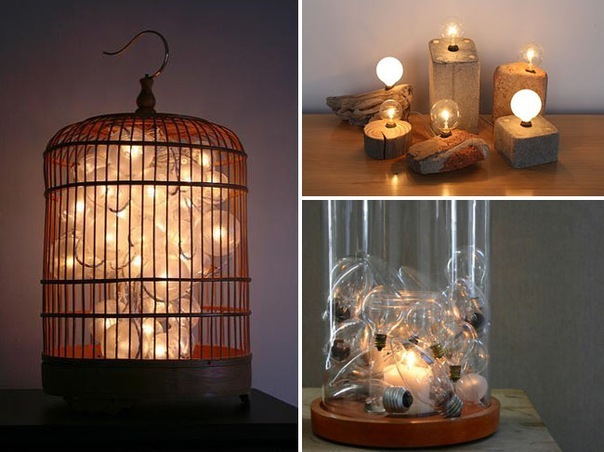 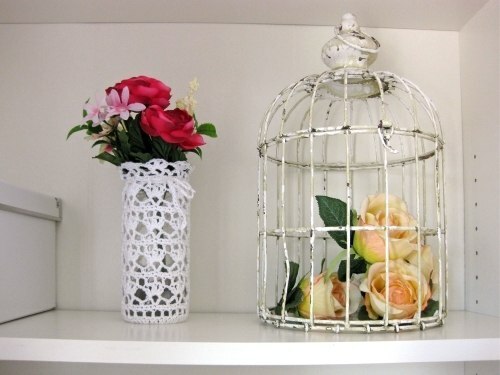 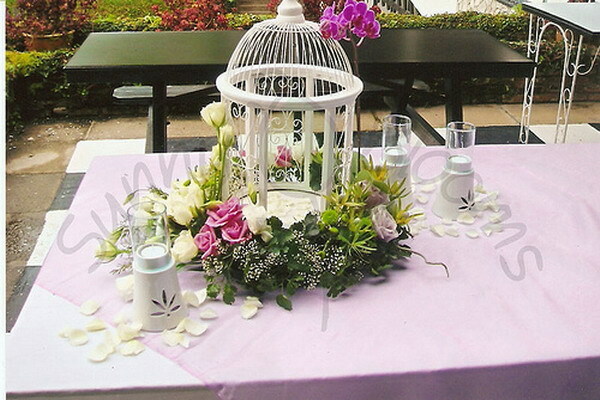 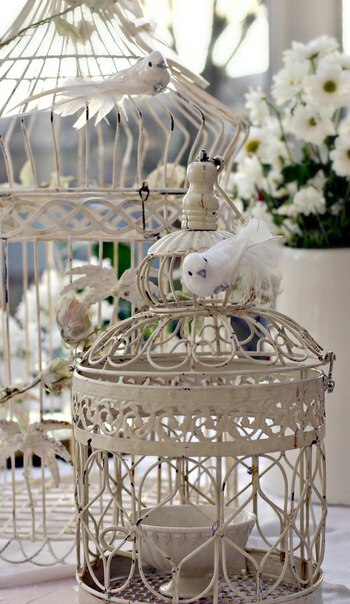 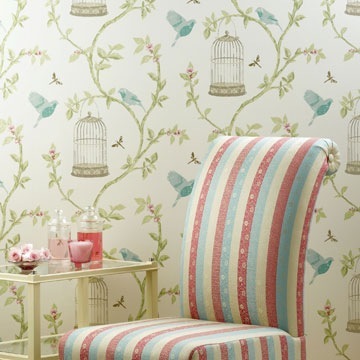 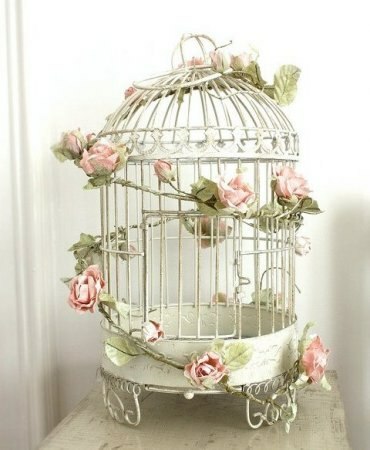 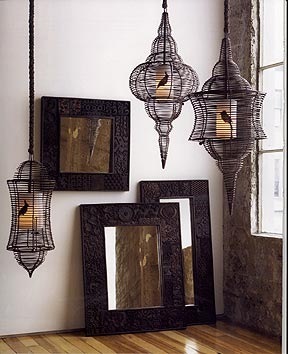 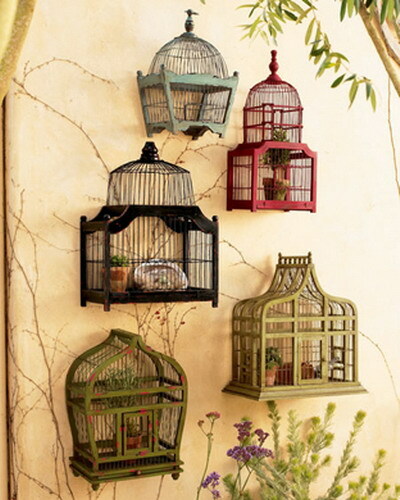 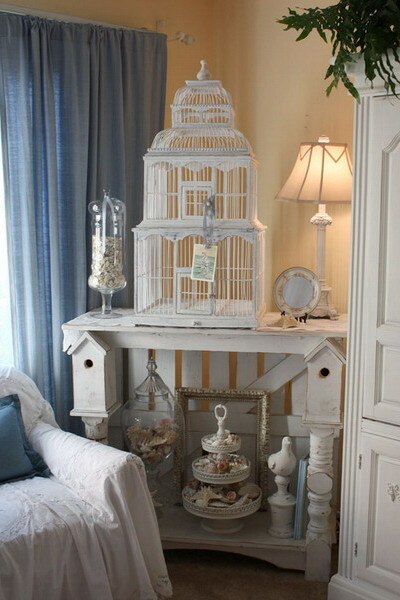 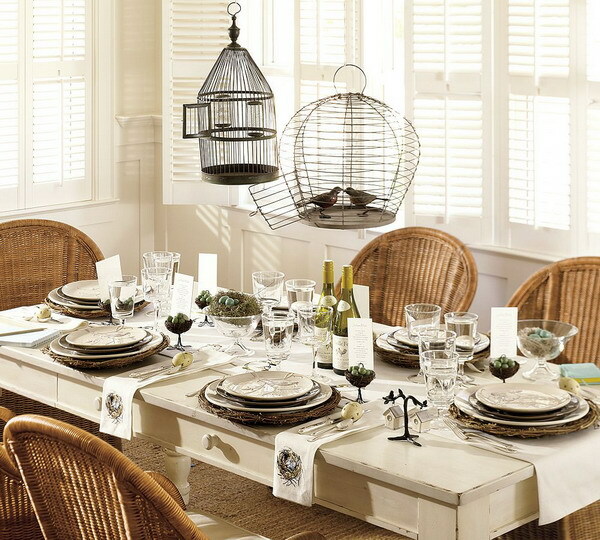 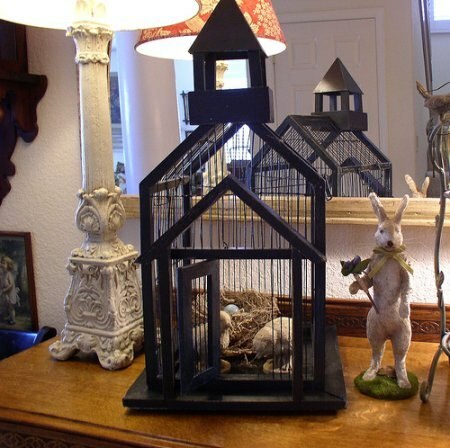 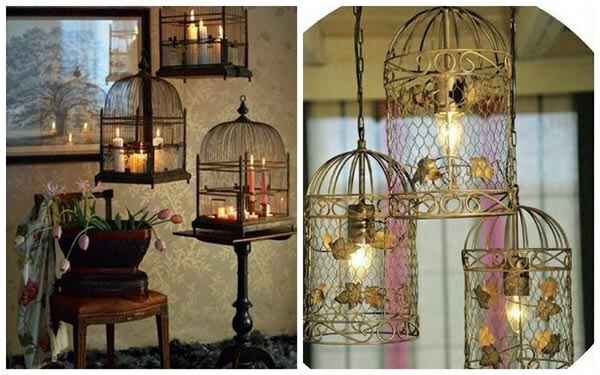 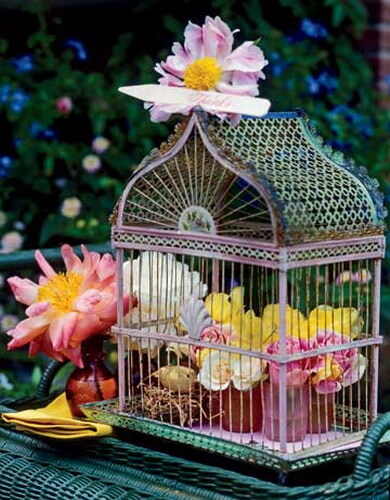 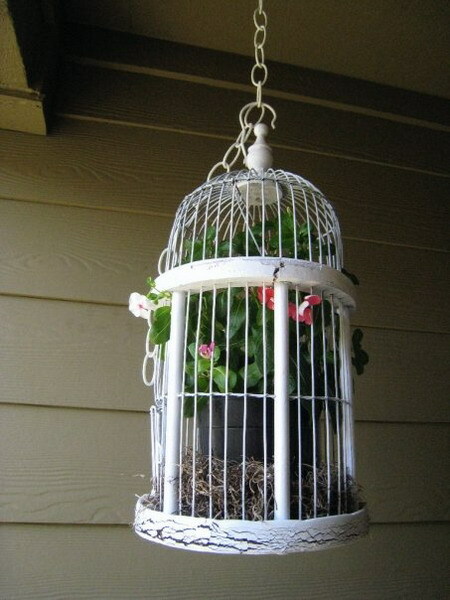 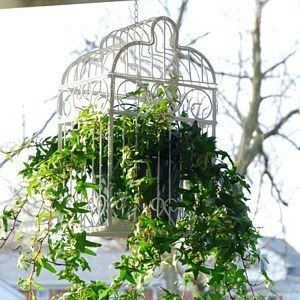 Decorative cage for birds is one of the items that has recently become quite fashionable. 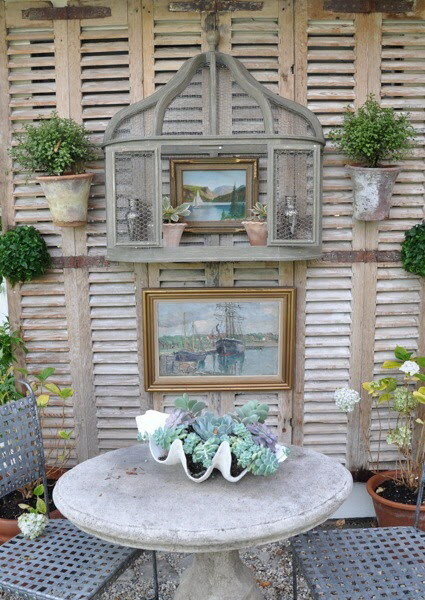 It had an exclusively functional meaning, but more recently it has been used by designers as a decorative element and its practical importance has receded into the background. 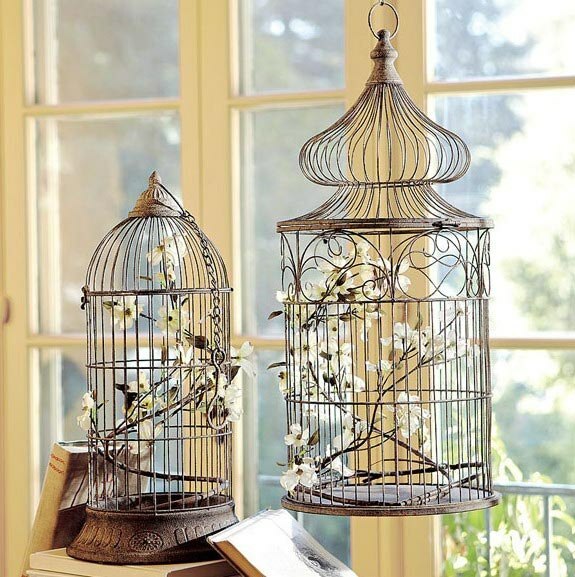 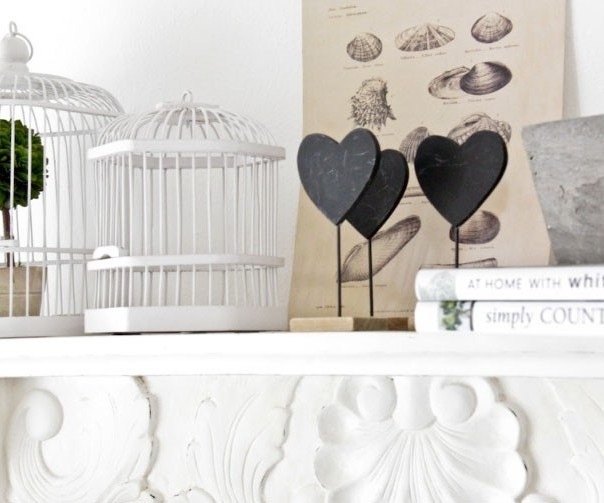 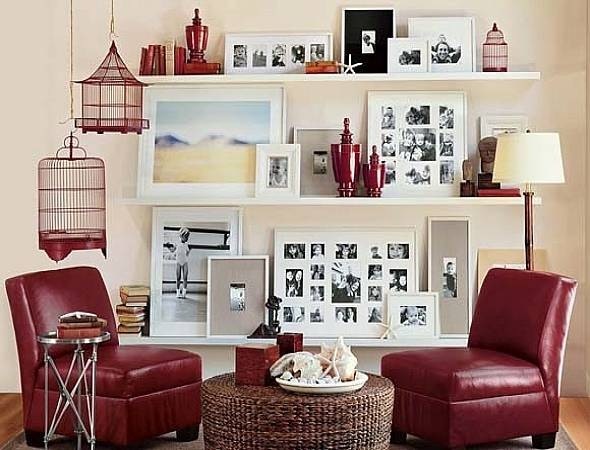 Cages in fact are a utilitarian thing, but in skillful hands and from a peculiar point of view of art it becomes a romantic, touching and special element of decor. 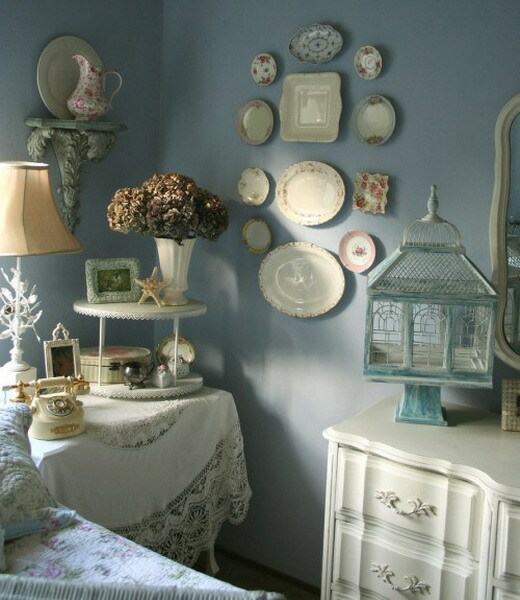 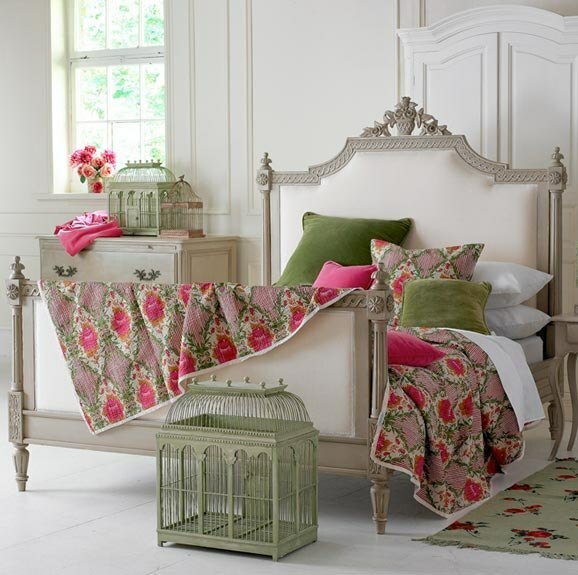 She is quite capable of almost perfect fit in the interior in the styles of Provence or country and she is able to decorate the modern and classic. 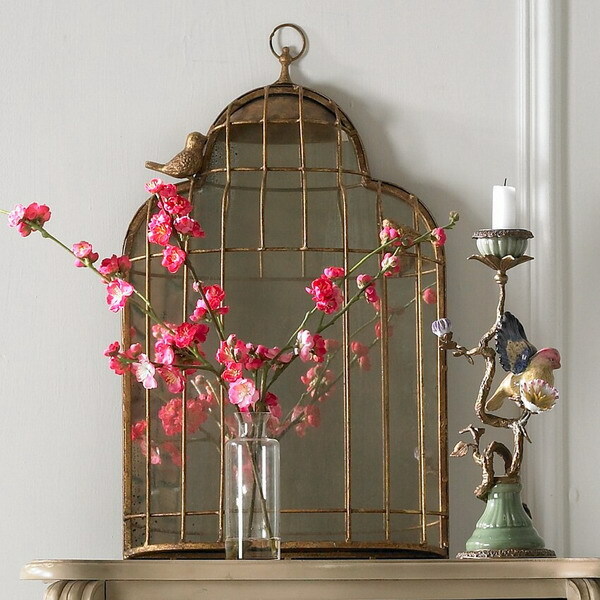 In Europe, this hunt for birds started a real hunt, because lovers of vintage gadgets try to buy in almost any way an old or simply old, but unusual decorative cage and thanks to it to create an original retro decor. 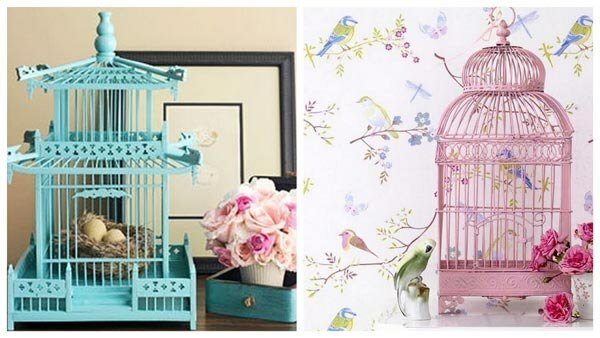 What kind of manipulation with the cage is not done by designers artificially age, decorate with beads, decorate in bright or pastel colors, cover with gold acrylic. 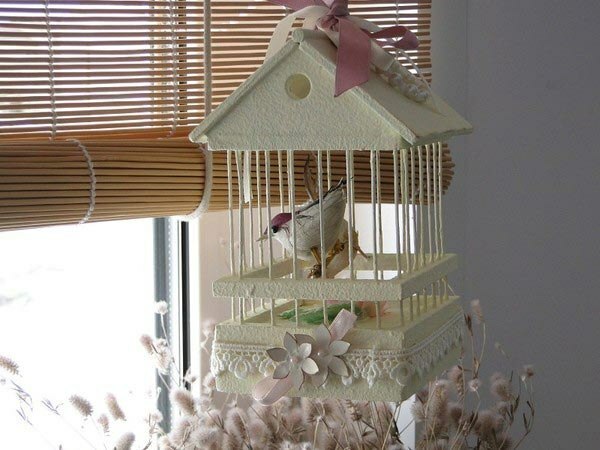 And if you add a variety of decorations such as shells, pebbles, artificial flowers, animal and bird figures to the bird cage, and there is the possibility to create an installation for almost every taste. 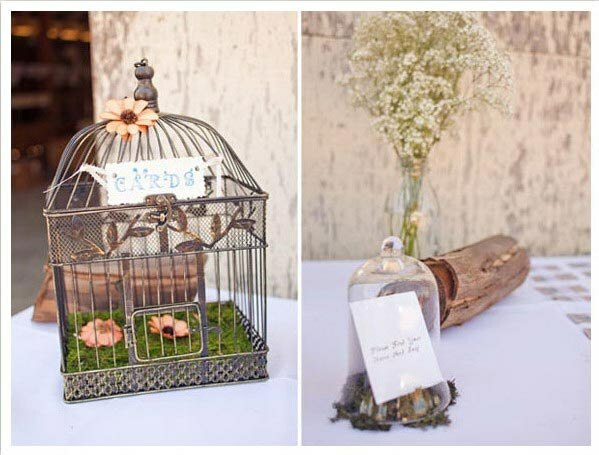 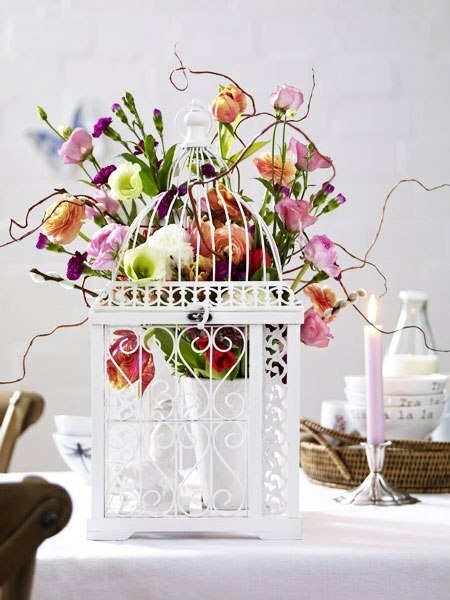 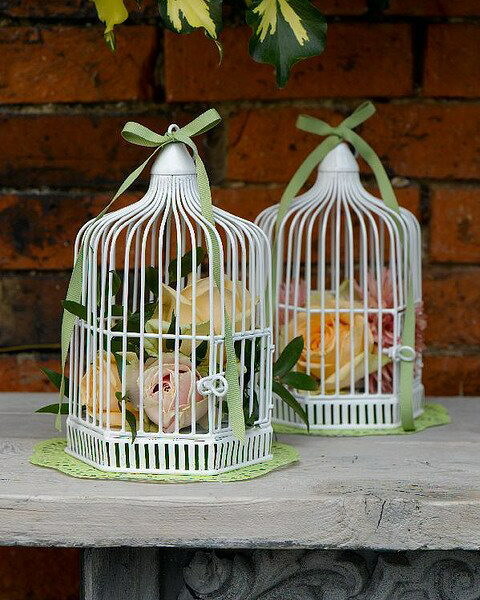 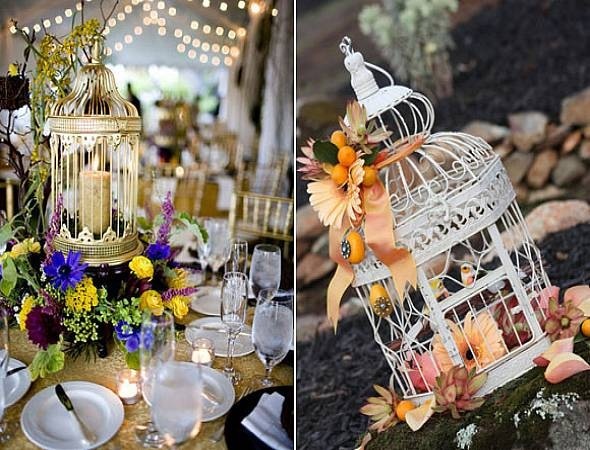 By the way a decorated decorative vintage cage will be an excellent attribute for a wedding decor or a beautiful decor when serving a festive table. 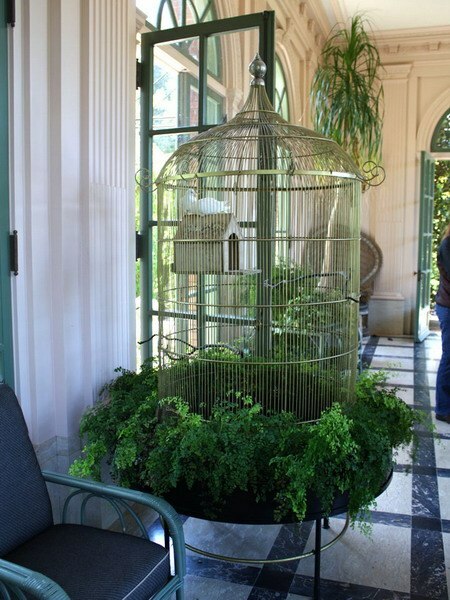 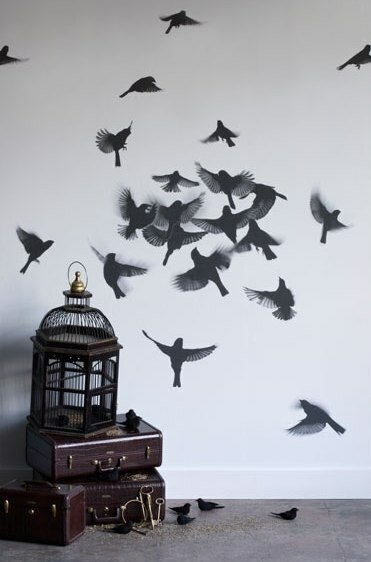 Cage for birds in the interior has become very popular because of its versatility, which is one of the main advantages of such an element of decor. 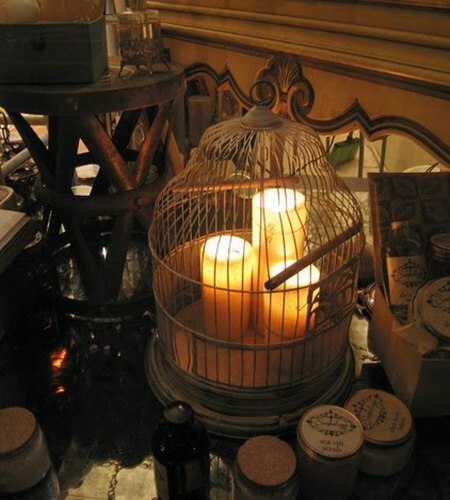 For example, it can be used in the form of an original candlestick in the bedroom, which will provide you with a romantic mood in the evening. 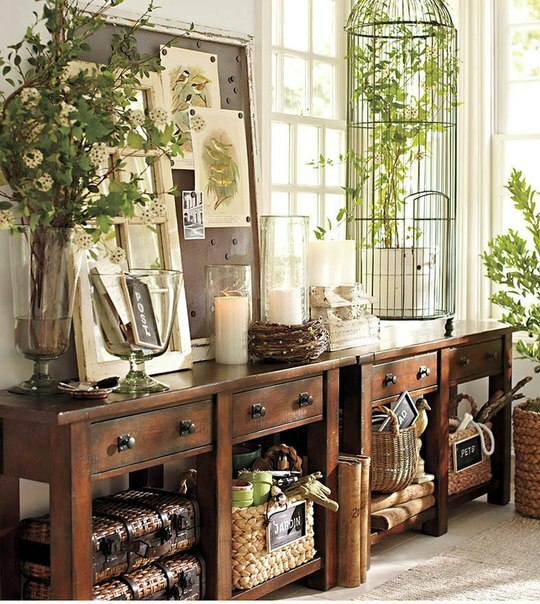 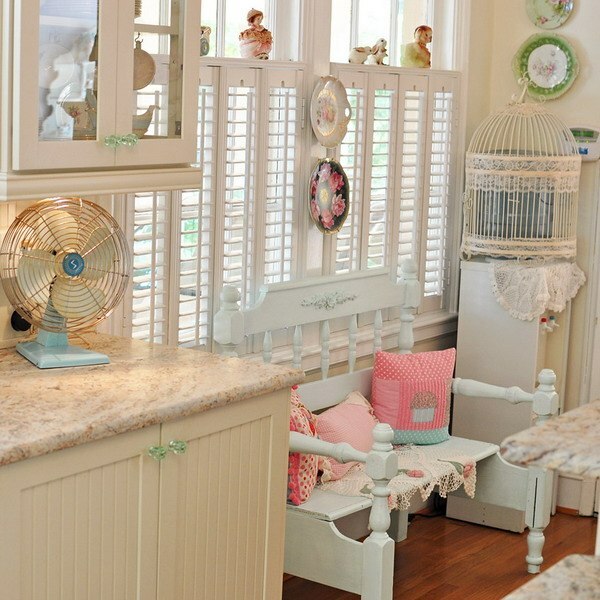 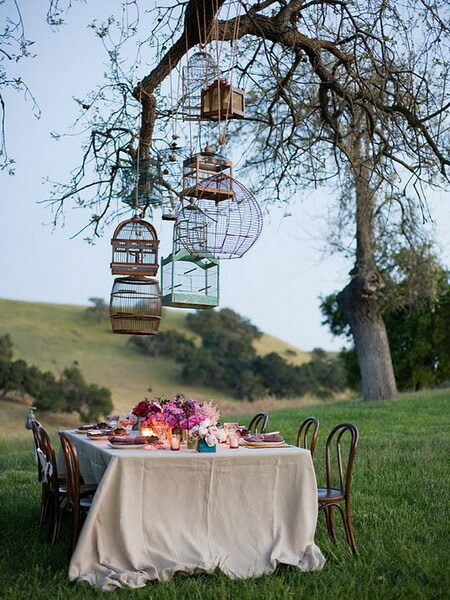 If the kitchen is decorated in country style, then the cage for birds will perfectly fit into the interior as an ornament. 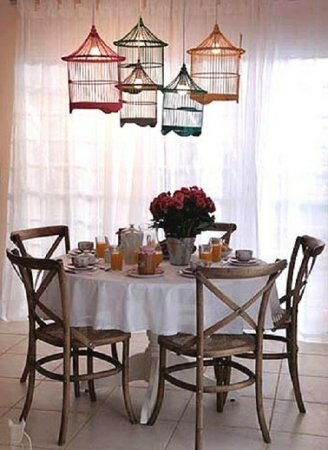 It can be hung over the table. 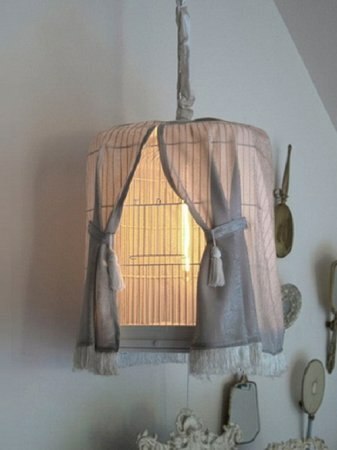 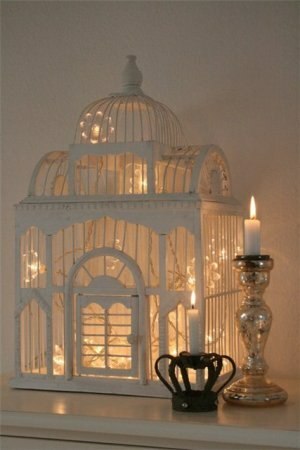 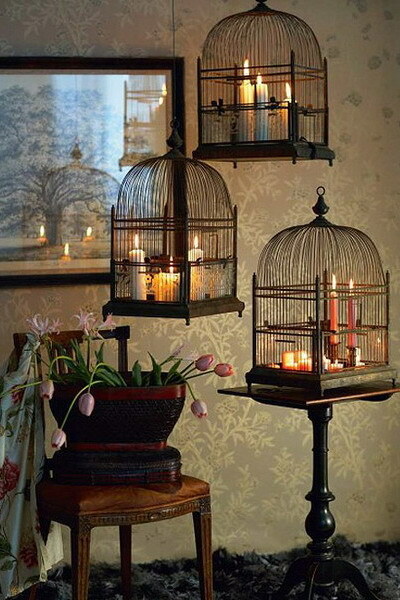 A cage for birds in the interior, installed in place of a chandelier, is able to act as an unusual light source, which creates an atmosphere of romantic retro.